Children in the United States are heavier and less active than ever. First Lady Michelle Obama has even initiated a campaign against childhood obesity called “Let’s Move”. They report that children between the ages of 8 and 18 spend an average of seven hours per day using television, computers, cell phones, video games and other entertainment media. As school budgets become tighter, the first things to be eliminated are the arts programs, physical education and athletic programs. The immediate, as well as life long, health consequences of obesity include heart disease, high blood pressure, elevated cholesterol, Type II diabetes and asthma, to name a few. Parents, physicians, and communities must work together to provide regular physical activity for our children, that can begin in early childhood, can be done by any child, and has enough action and variety to be fun. Gymnastics is the answer! Gymnastics education can begin at an early age. Once your child is walking, a parent/toddler class is an excellent place to start. Your child can comfortably learn skills that improve balance and coordination with you right next to him or her. Your child can enjoy being around other children, but with the one-on-one attention they need. Parents also learn skills they can use in developmental play at home. As your child matures, brain growth is very rapid and new skills can be readily learned. In the preschool years, children continue to improve their gross motor skills and also begin to develop some strength and flexibility. They are now able to participate cooperatively in a group setting and follow directions from a coach/teacher. Gymnastics for older children is available in a variety of formats including recreational classes and competitive team participation. This allows all children to participate in the sport regardless of their size and/or ability. Each child can advance at his/her own speed as he/she learns new skills. Gymnastics not only increases strength, grace and flexibility, but also encourages hard work, discipline and determination. 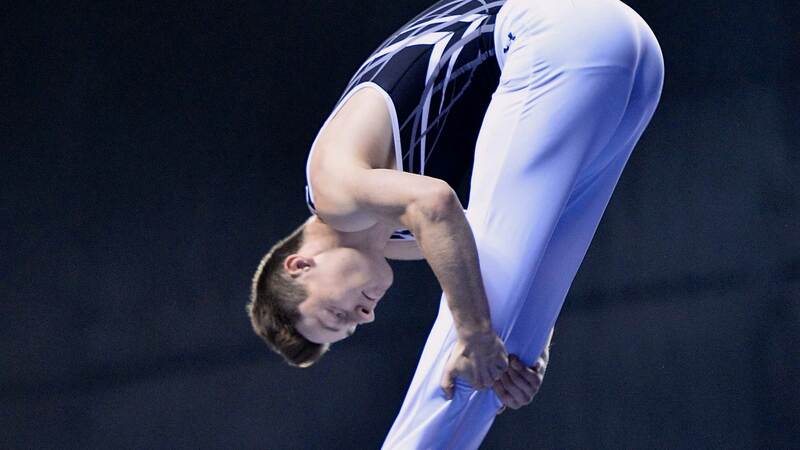 Gymnasts learn to tackle challenges and overcome their fears as they advance in the sport. The action, variety of skills and events, and the reward of accomplishment keep the sport of gymnastics fun and exciting for young athletes. The skills learned in early gymnastics training will allow your child to be successful not only in gymnastics, but also in any other sports he/she may choose. Kids need to develop healthy habits early — to eat healthy foods and be active every day. Give gymnastics a try! Find a club near you. You and your child will be glad you did. What are some of the benefits of enrolling my child in a gymnastics class?  What do I look for in a gymnastics club for my child? Watch the class prior to enrolling your child. Does it look safe and clean? Can parents view the class and see what’s going on? Are the kids having fun? Ask a few of the parents who have children in the class if they are happy with the program. Do they have a curriculum that they follow and how do they show the parents the progress of their child? Are the instructors Safety Certified with USA Gymnastics? Is the club a Member Club with USA Gymnastics? Do they offer a trial class to see how a child enjoys the class and instructor? How big are the classes? What is the instructor to student ratio? Can the parents watch the classes? Do they have a registration fee and how much are the classes? What is the appropriate attire for class? 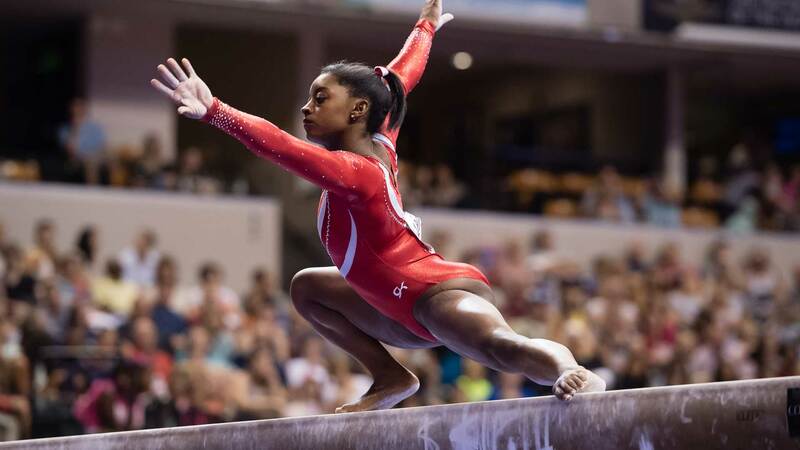 Today, more than 110,000 athletes and professionals are members of USA Gymnastics. 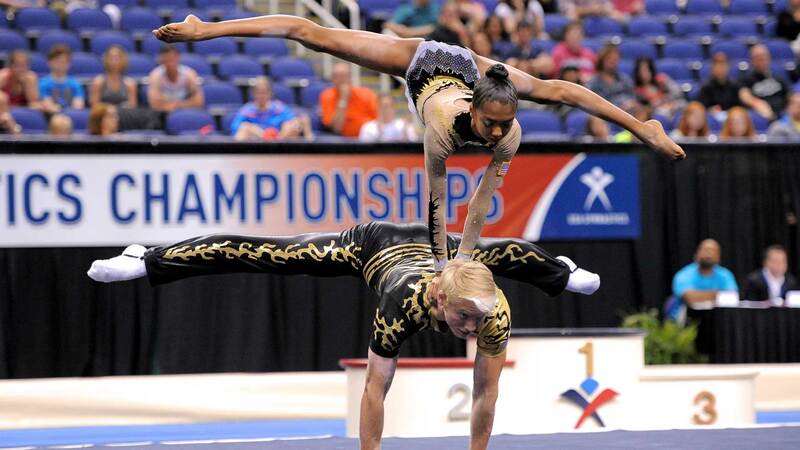 USA Gymnastics has more than 90,000 athletes registered in competitive programs, as well as more than 20,000 professional, instructor and club members. 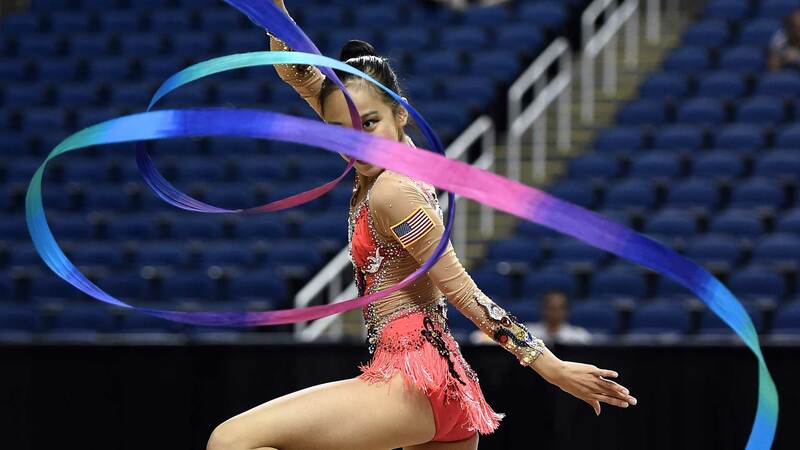 Throughout the year, USA Gymnastics provides educational opportunities for coaches and judges, as well as gym club owners and administrators, through regional Congresses, the National Congress and Trade Show and USA Gymnastics University. Approximately 3,500 competitions and events throughout the USA are sanctioned annually. 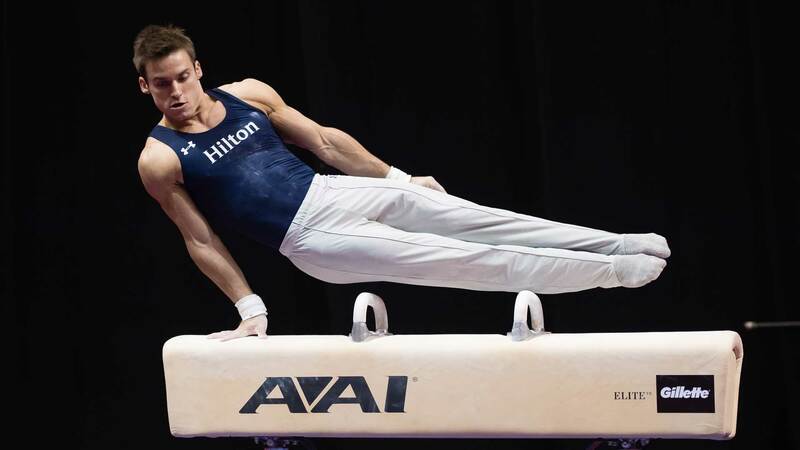 USA Gymnastics is headquartered in Indianapolis, Ind., and has expanded very quickly in its 30-plus years. The original staff of three has now grown to more than 60 employees, handling member services, competition programs, marketing, communications, events, finance and administration. To learn more about USA Gymnastics, visit usagym.org.